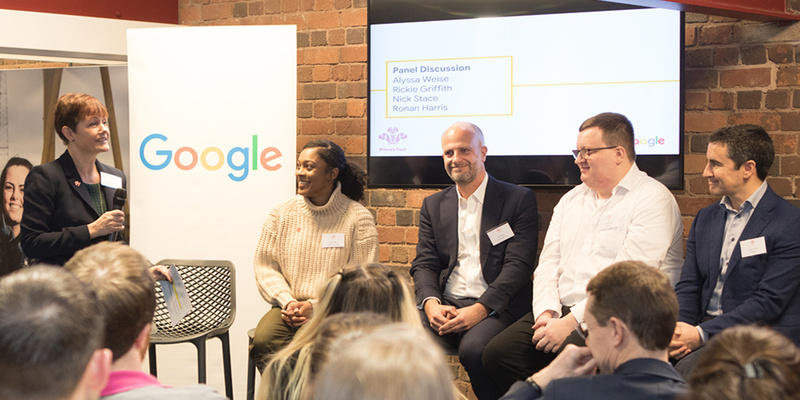 The Prince’s Trust, with support from Google.org, has announced a two-year commitment which aims to help young people develop the necessary digital skills to prepare for their future and enter the job market. 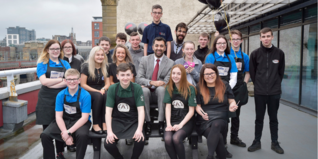 Google.org has provided £1,600,000 in funding to support over 4,500 16 to 30-year-olds who are unemployed and underemployed across the UK, by providing them with the digital skills they need to help them achieve the confidence to live, learn and earn. Andy Street, Mayor of the West Midlands launched the project alongside Ronan Harris, Managing Director for Google UK & Ireland, with our UK Chief Executive Nick Stace. Over the next two years with the support of Google.org, we will pilot new ways of developing specific technology skills in young people to prepare them for future career opportunities. It’s so important for young people to possess the skills they need to shape their future. It is wonderful to see The Prince's Trust and Google.org working together on such an invaluable programme opening up opportunities for people across the UK in an increasingly digital world. Nick Stace said: "We are delighted to be able to announce our work with Google.org which will enable The Trust to support young people to develop the digital skills needed for the future economy and to pilot new ways of developing technology skills in young people. 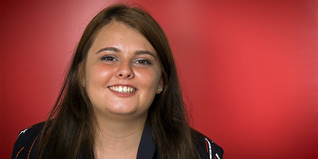 The Prince’s Trust and Google.org aim to prepare young people for careers that will improve their life chances and future earning potential, giving them an opportunity to transform their lives." It's never been more important to open up possibilities for the people of the UK. I'm thrilled to announce this two year commitment as the next chapter of Google’s longstanding relationship with The Prince’s Trust.